This page last revised May 13, 2015. 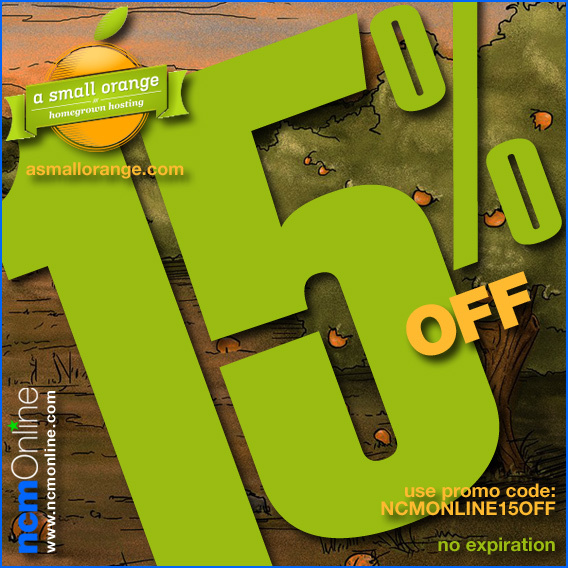 New orders receive 15% off any A Small Orange web hosting plan. Use promo code NCMONLINE15OFF in your cart when you order.